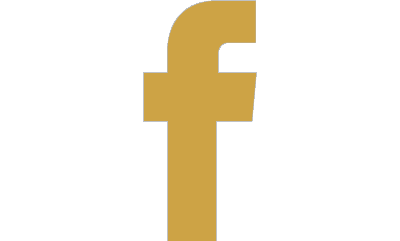 Just Kidd'n Ewe Farms is a small, locally and family owned hobby farm that raises milk goats (which we milk ourselves). We offer handmade, all-natural rich soap bars, foaming hand soaps, shampoo bars and hand/body lotions made from fresh goat milk. 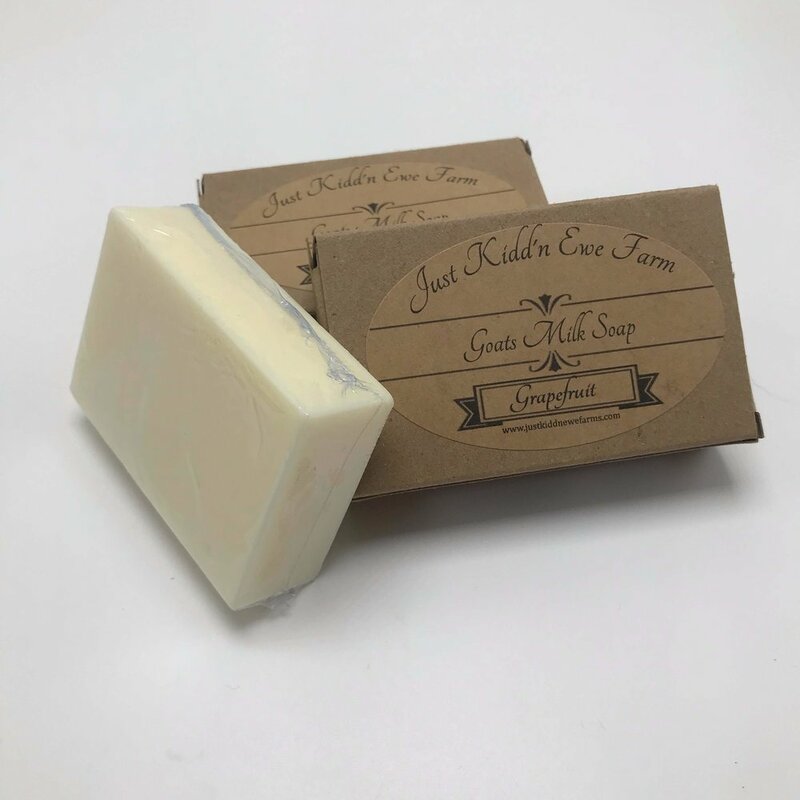 We're proud to say that all of our soaps and lotions are made from goat milk and that when you purchase our products, you can expect to enjoy many great benefits!